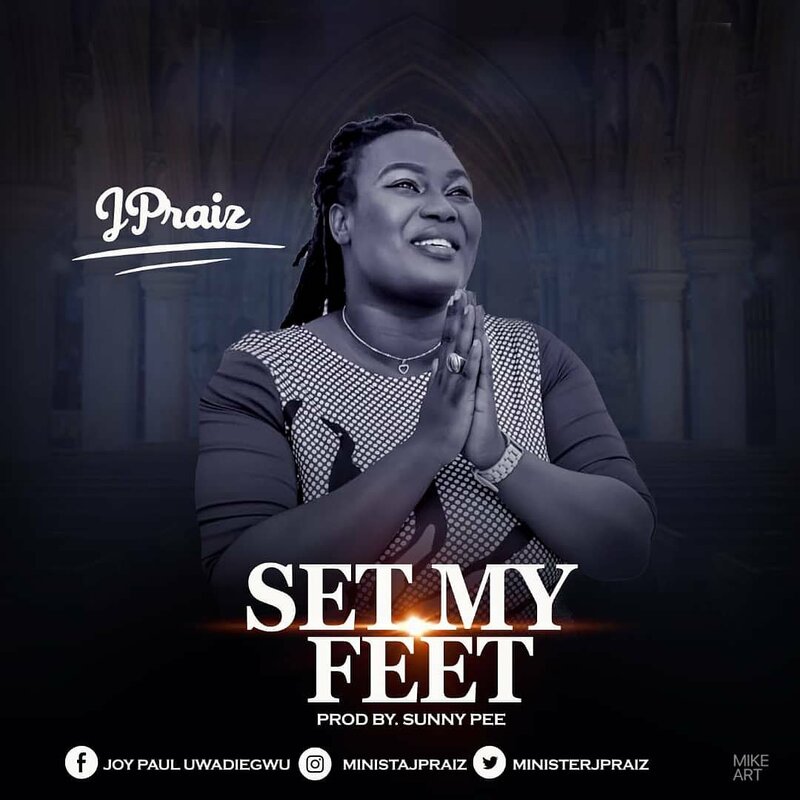 JPraiz the second chance crooner comes again with another Holy Spirit enabled single, Set My Feet produced by award winning producer, Sunny Pee. Joy Paul Uwadiegwu Esq AKA JPraiz is the fourth child of Rev and Rev Mrs Paul Uwadiegwu. The Abuja based Gospel Minister is a lawyer, a music director, a worshipper, a philanthropist and an entrepreneur. “Set My Feet” is a song that is inspired by the Holy Spirit, birthed at the instance of an answered prayer. This song cuts across all situations that we are faced with in life and it is only an assurance that He sets our feet upon solid rock.